TelcoSwitch Limited is a company registered in England & Wales with company number 9687883, registered office 4 Prince Albert Road, London, NW1 7SN. Copyright © 2018 TelcoSwitch Limited, all rights reserved. 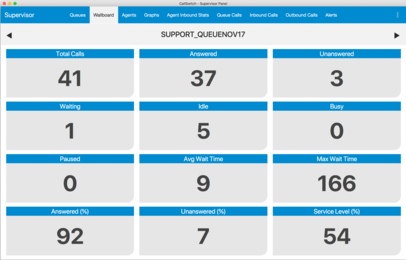 CallSwitch Contact Centre’s wallboard provide simple, targeted information of all of your agents in seconds. They help keep supervisors up to date with situations as they develop, while allowing agents to remain focussed on the job at hand. The Supervisor Edition provides a detailed personal wallboard on the user’s desktop. The data presented can be selected and the screen will scroll to show multiple queues. 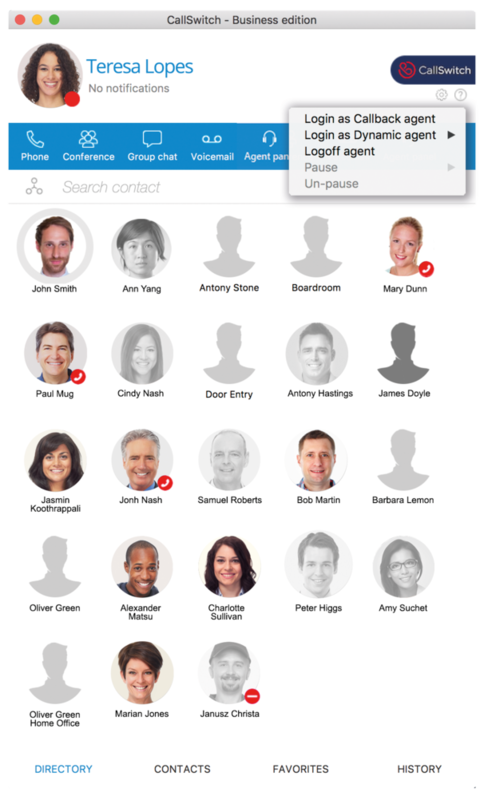 Multiple supervisor roles are also available, which can be allocated by the supervisor and toggle their access to the Agent Edition. 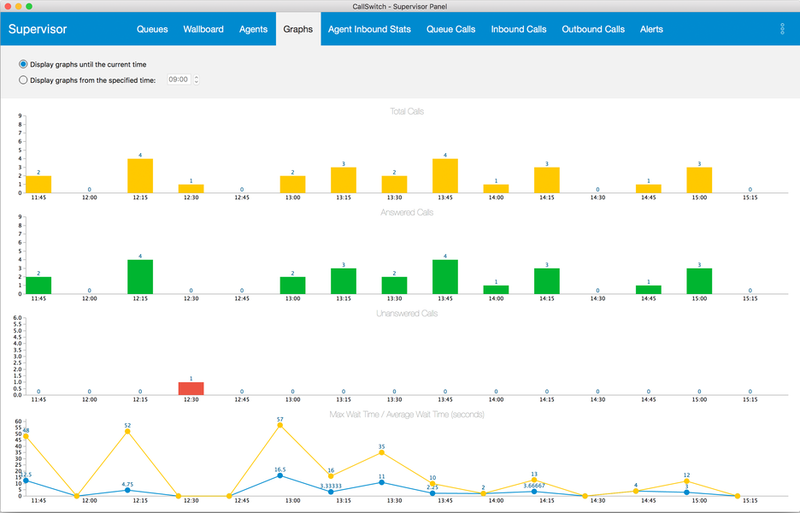 CallSwitch Communicator Supervisor Edition is a real-time hub for monitoring and managing calls and agents. It displays real time call and agent status and allows the supervisor to ‘enable’ and monitor agents. The supervisor can receive alerts from agents seeking assistance and then monitor or intervene on the call. 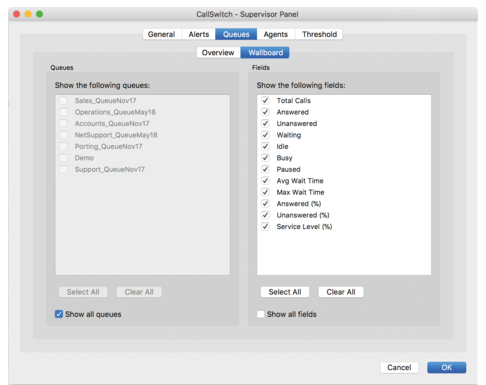 Also, multiple supervisor roles can be allocated and a supervisor can toggle their access to Agent Edition. On CallSwitch Communicator Agent Edition, agents sign to become active in a queue. An agent may set Pause Status, giving a ‘pause’ reason. 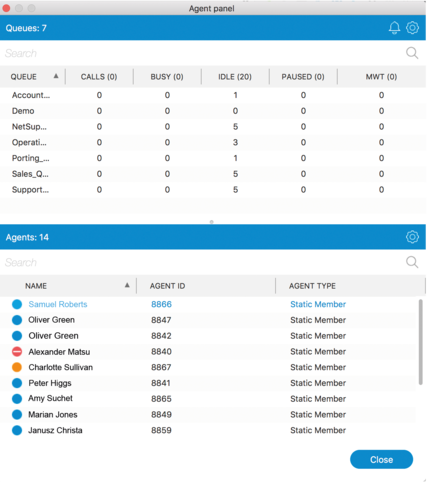 The Agent Edition also displays the status of other selected agents in their group and calls waiting in the associated queues. With Contact Centre, CallSwitch Communicator is offered in two varieties: Supervisor Edition and Agent Edition. 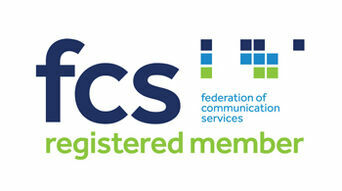 They are designed to maximize workflow and efficiency of both call centre Supervisors and Agents. This feature help managers to oversee and track agent calls as they are carried out, so they can act on real time information during every call. Analytics are used to track agent attainment, oversee calls between customers and agents, and deliver fast, efficient performance feedback. The supervisor can receive alerts from agents seeking assistance and then monitor or intervene on the call. A rolling graph shows accumulated call and agent performance for the day. It includes functionality to monitor and manage calls and performance, plus allows supervisors to receive escalated calls. 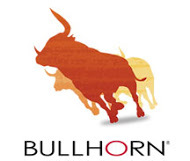 Our platform is plug-and-play ready for integration via RESTAPI with Salesforce, Sugar CRM, Bullhorn, Zendesk, Microsoft Dynamics Vtiger & ZOHO. 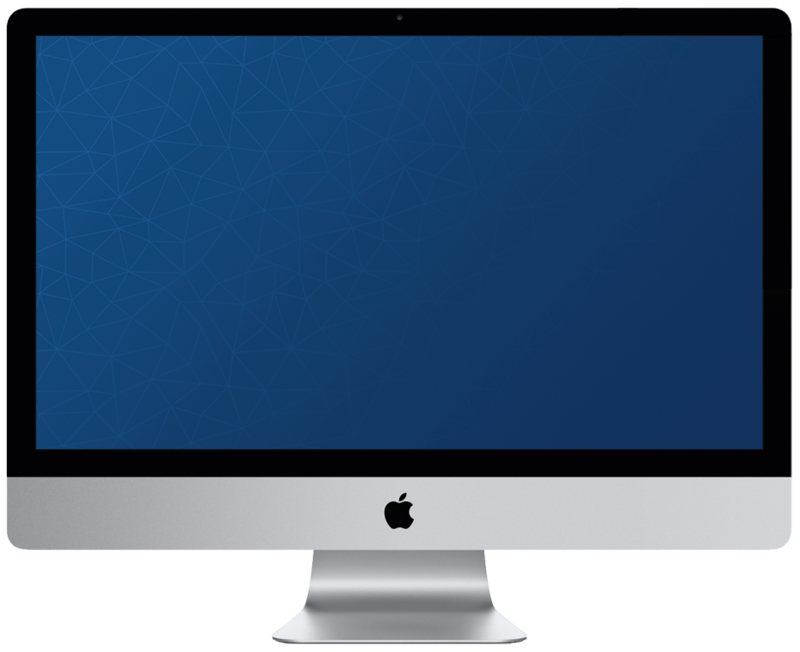 It can be integrated with any other CRM system via a custom solution as this functionality provides a browser pop out (floating UI) from the chosen CRM and integrates it with certain desktop features such as desktop contacts searching. CallSwitch Contact Centre offers users exceptional levels of customer service at the same time as enhancing Agent productivity. Fully scalable, it offers real time monitoring and queue stats at the same time as providing additional levels of management and administrator control..
High performance contact solutions with CallSwitch Contact Centre. Adopt desk phone or softphone or toggle between both. 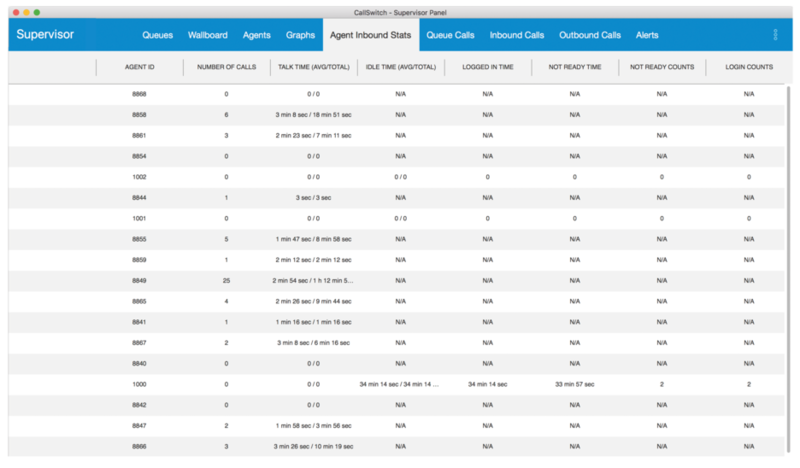 Contact Centre Tool Kit uses standard call routing features from the mainstream product but with additional levels of management and control to produce complex and measureable call handling and Agent performance. 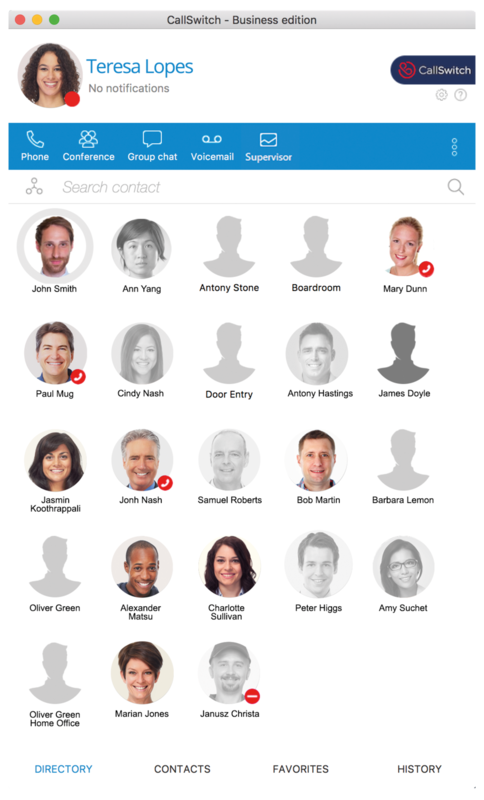 Not seeing your current CRM platform? 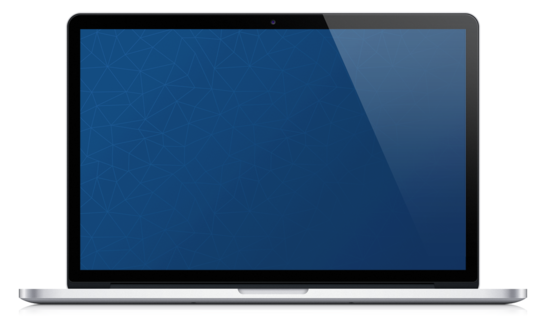 Contact us today, we can integrate with any other CRM system through our custom solution.